Exhibitor registrations for Sanctuary Cove 2019 boat show now officially open. The 2019 Sanctuary Cove International Boat Show (SCIBS) is now open for exhibitor registrations for the event which will run from 23-26 May, 2019. Organisers said key features of the 2019 event will again include the line-up of major global brands on the marina, the latest gear and gadgets in The Pavilions and trailerable boats being exhibited in the 20,000m2 dedicated Sports, Leisure and Fishing precinct. 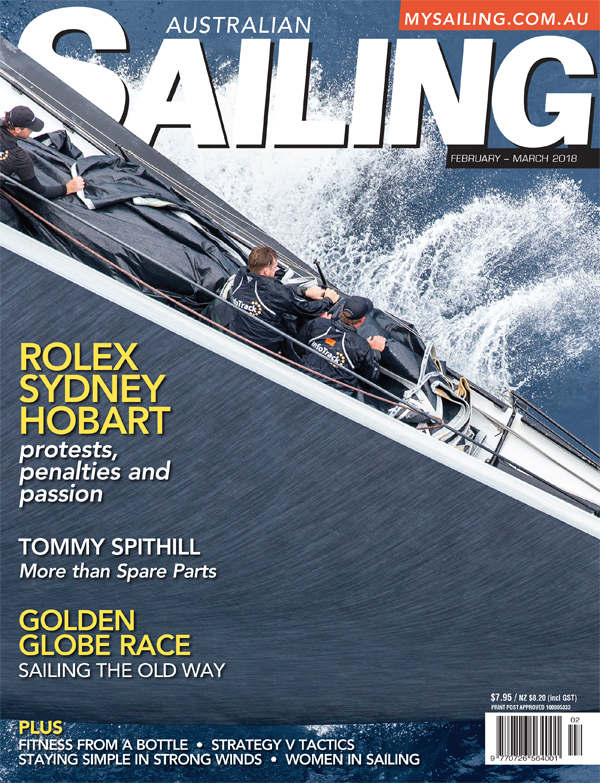 SCIBS general manager Johan Hasser described the event as not unlike the Melbourne Cup in the sense that it stops the marine industry – except the celebration lasts four days. “If you’ve got an interest in the boating industry, you’ve got an interest in being at Sanctuary Cove during May as SCIBS is well known as the boat show where the marine business does business. 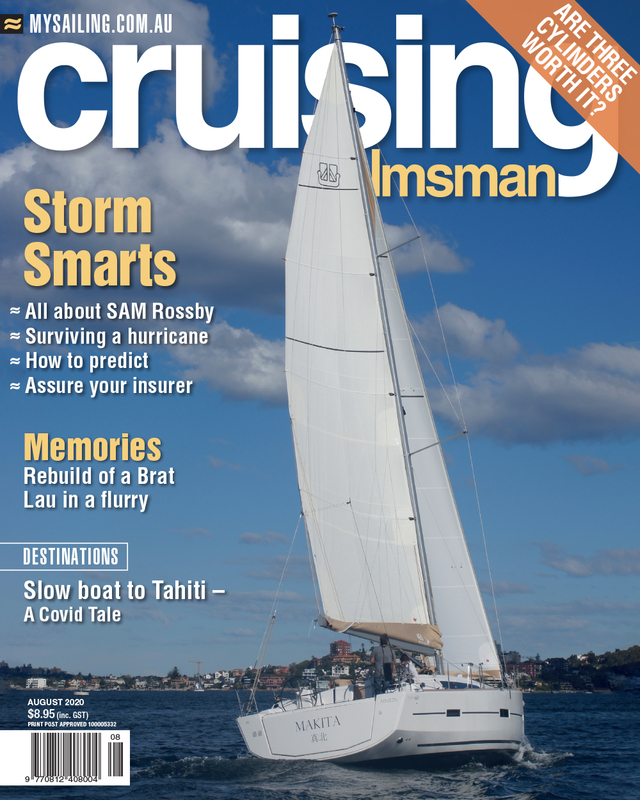 “It’s where companies choose to launch their latest boats and products, and the industry’s powerbrokers come together to network, foster relationships and grow their businesses. Having returned to exhibiting at SCIBS last year, Riviera owner Rodney Longhurst said the company will once again be back in 2019 to unveil its latest luxury yachts. 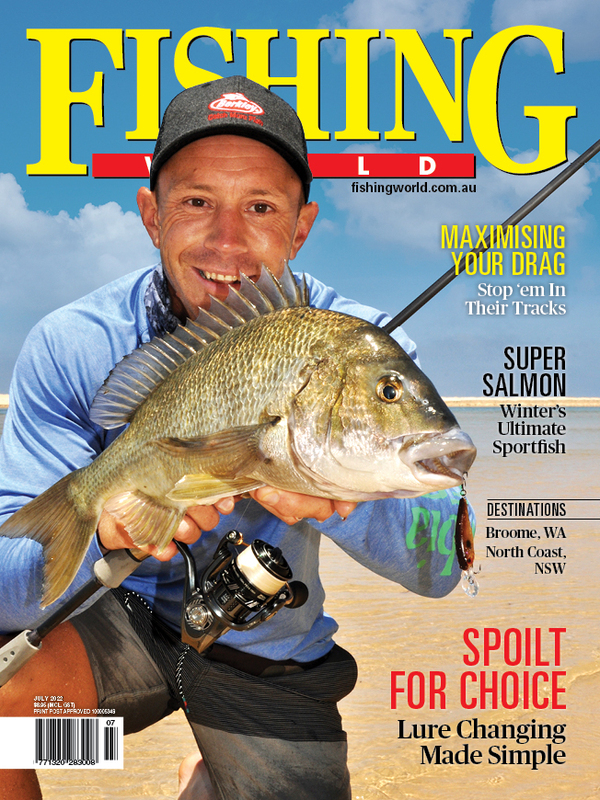 “As a proud Gold Coast company, we are proud to be associated with the Sanctuary Cove International Boat Show. 2019 will be our 27th SCIBS appearance,” he said. “We enjoy the chance to host visitors aboard our luxury Riviera motor yachts and showcase the latest from our five individual model design collections. Northside Marine dealer principal Greg Nickerson is another regular attendee at the show. “We’ve been making our way down the Coast for three decades now to showcase our fleet of boats and equipment to the thousands of people who stream through the gates,” he said. 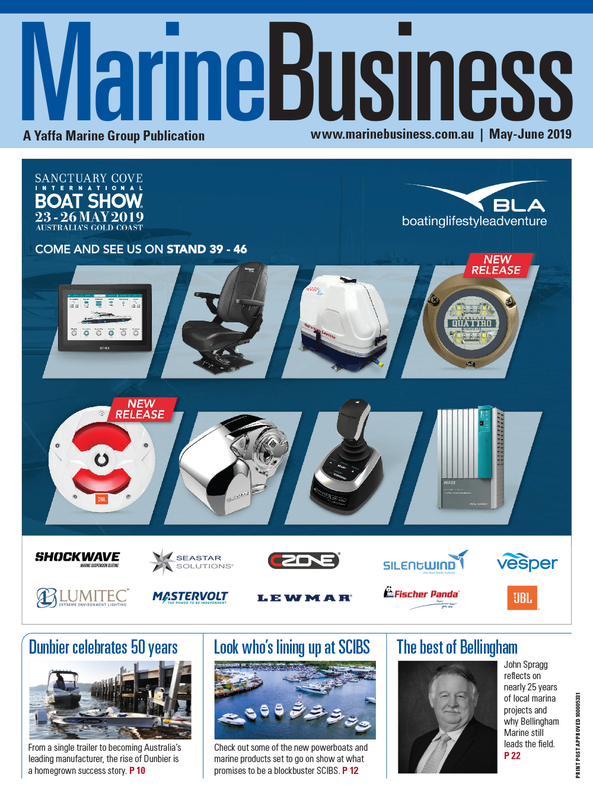 Stefan Ackerie, whose Stefan Boating World has become a high-profile exhibitor in Marine Village in recent years, said SCIBS was an opportunity not to be missed for marine brands. “Last year I declared SCIBS the best show in Australia and I stand by that,” he said. “From the unique location and glorious climate to the fact we always get plenty of leads from the event, it’s an easy decision to keep coming back. Last year's 30th year celebration show attracted more than 45,000 visitors and 300 exhibitors. To register as an exhibitor, visit the website or phone +61 7 5577 6011.